On “Do You Know,” producer Mica Levi equips British singer Tirzah, whose nebulous vocal performances manage to cut to the center of every song, with one of the most hypnotic loops in recent pop music. It makes for one of the most memorable and evocative tracks on Tirzah’s excellent debut album ‘Devotion’. British songstress Tirzah and her close friend, Micachu (Mica Levi), delivered the gift of Devotion last summer, a collection of addictive and ceaselessly exhilarating love songs. Levi’s production on the record — largely comprised of glitchy piano loops, delicate drum machine programming, and ambient noise — contrasts beautifully with Tirzah’s razor-sharp voice. If the music feels deconstructionist, even freeform, that’s because it designed that way. 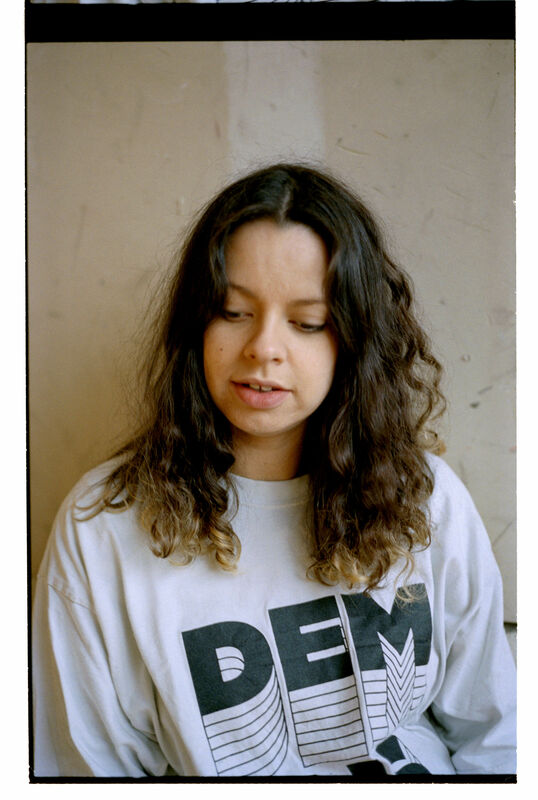 Some of Tirzah’s vocal parts were improvised, even though they sound polished and methodical. Levi’s beats twist and turn over the course of each track, never fully revealing their depths until the time is right. Her work on “Do You Know” — featuring ascending chimes and meticulous, slapping percussion — accentuates Tirzah’s howling vocals. 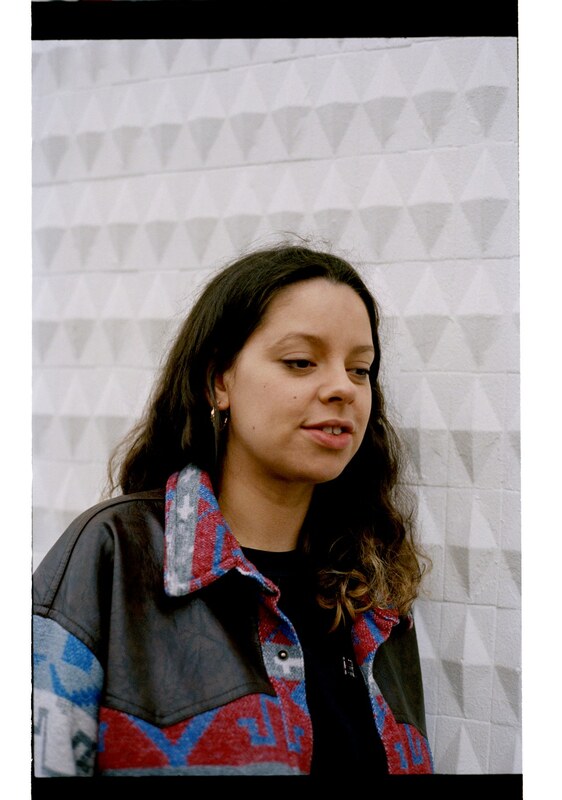 The second track on the project, “Do You Know” finds Tirzah dissecting a romance gone awry. Her lyrics are empowering yet relatable in their occasionally self-aggrandizing qualities—like how she lets each individual syllable slip during the lines: “I thought that I would call you but I never could do it/ I don’t get into begging/ To make you want me back, yeah/ It’s my pride”. She has a knack for conveying a wide range of emotions, sometimes even contradictory ones, in simple, identifiable ways, such as her repetition of “do you know” and “be alone” throughout the bridge. Tirzah synthesizes guilt and satisfaction into a confident, but anxious, hybrid. Tirzah’s lyrics, as “Do You Know” makes plain, are radically ambiguous, transmitting intimacy through the rawest elements of human emotion. She does not rely on clichés or gimmicks, lyrically or musically, but rather acts as a trailblazer for all varieties of experimental pop musicians. The world she creates is vivid without trying to be.